Agrobank is a continuity of the former Bank Pertanian Malaysia which has 40 years of experience in agricultural banking and an excellent track record in shaping and developing successful entrepreneurs. With a wide network of branches throughout Malaysia, we are confident of providing the best services tose all. 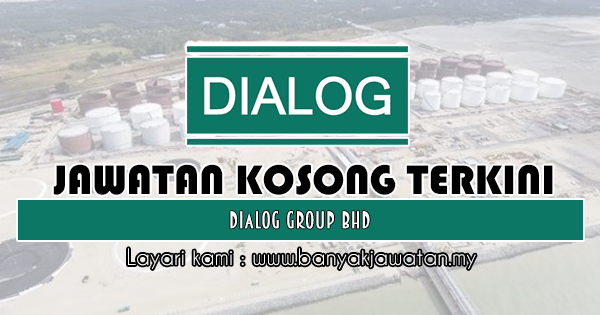 0 Response to "Jawatan Kosong di Dialog Group Bhd - 9 Mei 2019"